Today is International Chocolate Day and Purdy's Chocolatier is giving away a huge prize pack! 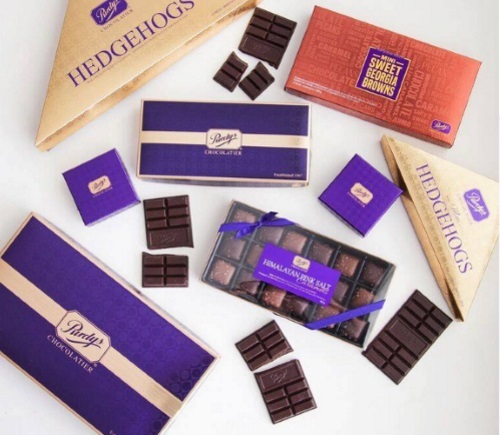 Enter to win $100 in Purdy's Chocolate! 50 winners will be chosen! To enter just follow the link below! Leave a comment at the linked post below (not on this blog) telling them about your love for chocolate to be entered to win! Contest closes Tuesday September 13 at 11:59PM PST.